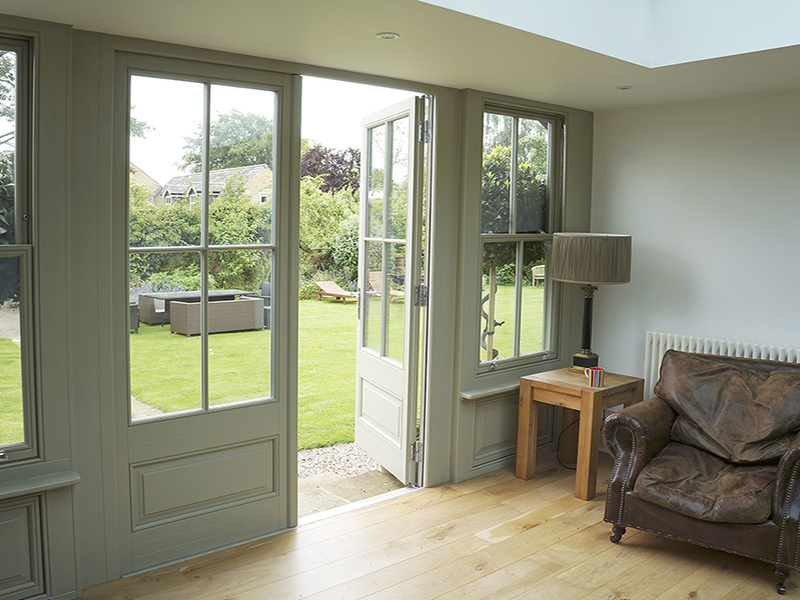 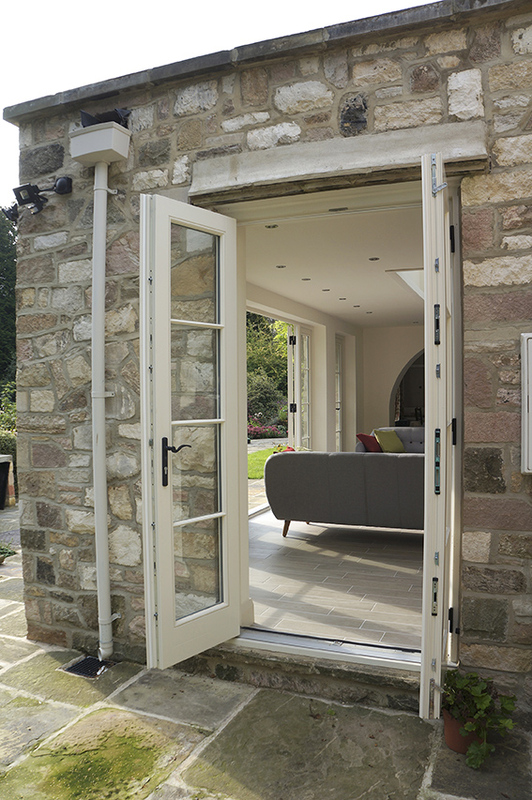 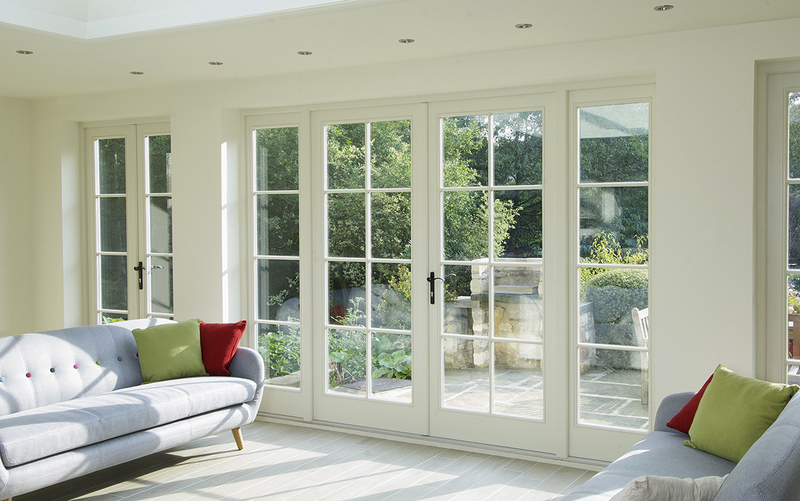 French Doors are practical, simple and elegant and despite having more contemporary cousins with Bi-folding and Patio variants, still remain one of our most popular choices. 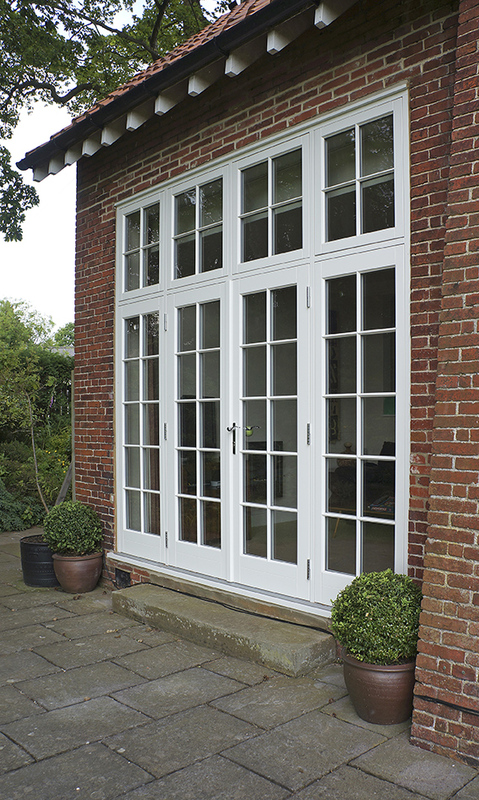 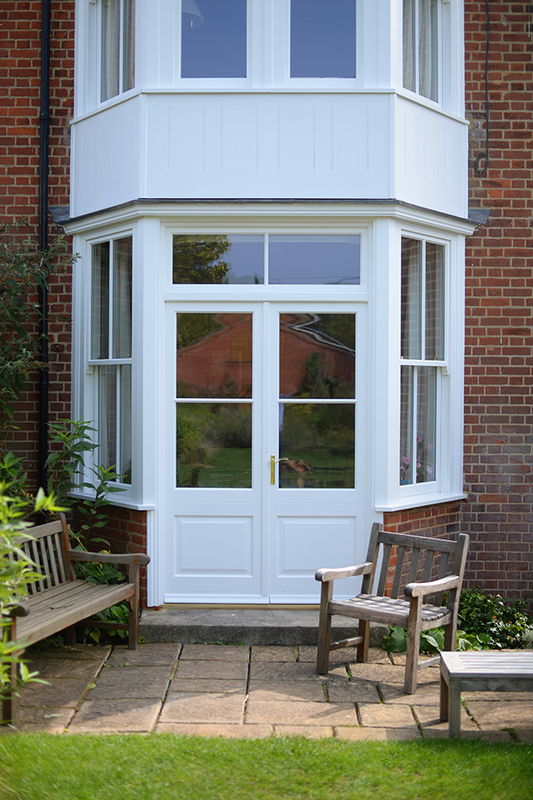 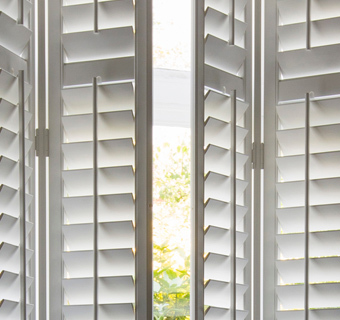 As you would expect, our wooden French doors are designed around the same principles as traditional doors, with deep bottom rails, decorative beading and most importantly of all remain flush from the outside. 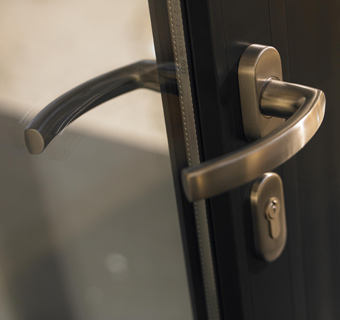 Should you want to add a bit of gravitas to your doors, then any of our entrance door designs can be incorporated and a small rectangular feature panel towards the bottom of the doors offer a stunning finish. 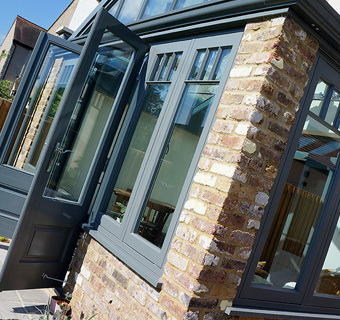 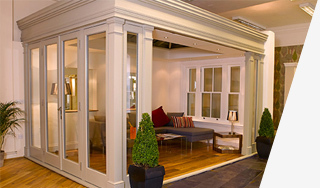 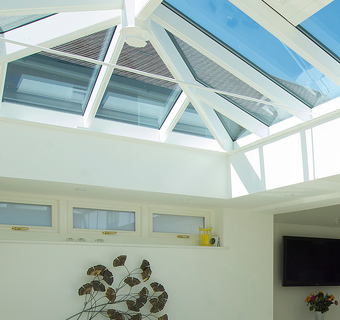 With our eye for design and expertise you can rely on us to offer you the best advice and select the right style of French doors for you.